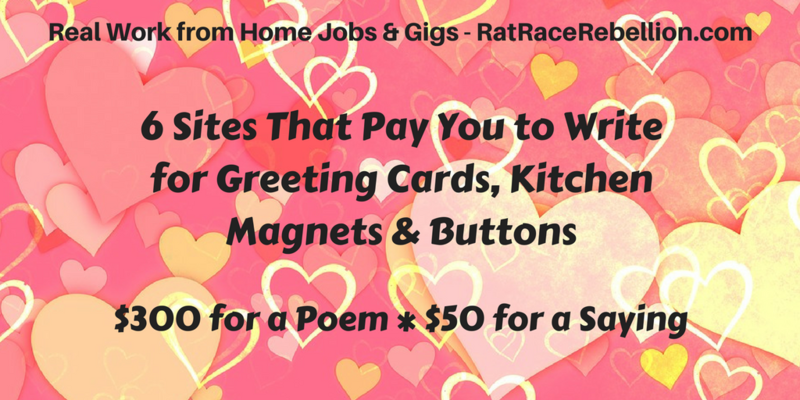 If you like to chat & have a smartphone (or tablet or laptop), earn up to $10.20/hr. with this side gig. 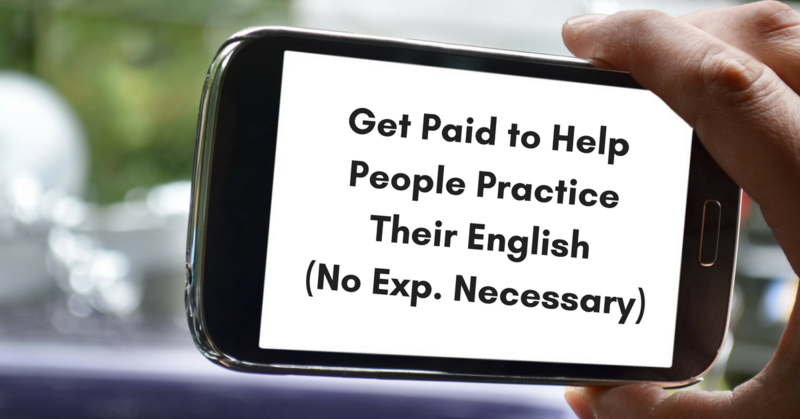 Get paid to chat in English via your smartphone with people in China. No experience required. 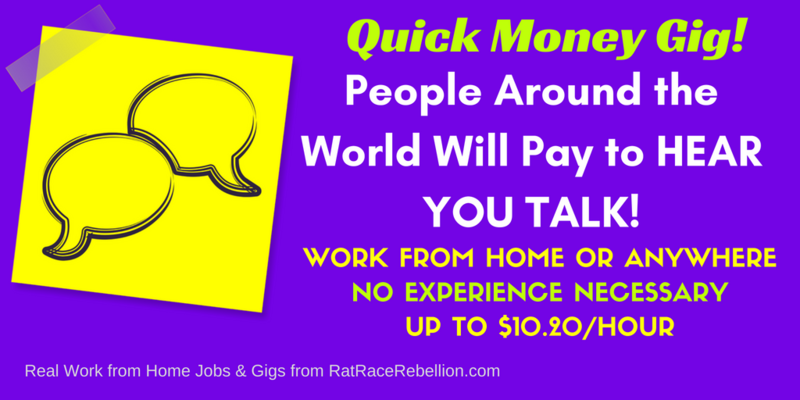 If you like to chat & have a smartphone (or tablet or laptop), earn up to $10.20/hr. with this side gig! If you like to chat and have a smartphone (or tablet or laptop), earn $10.20/hr. with this side gig! Get paid up to $22/hr. 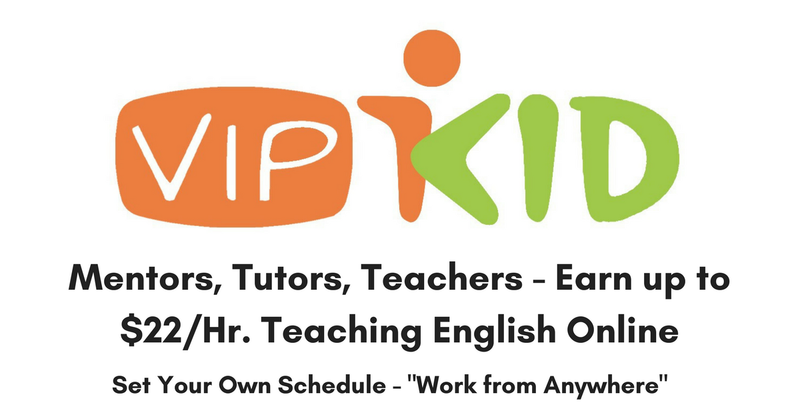 teaching English to Chinese children, “work from anywhere.” Enjoy & share! 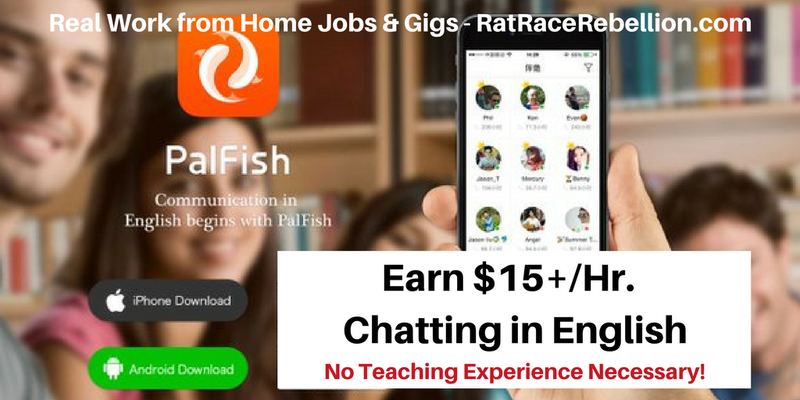 If you like to chat and you speak clear English, earn $10.20/hr. with this side gig!